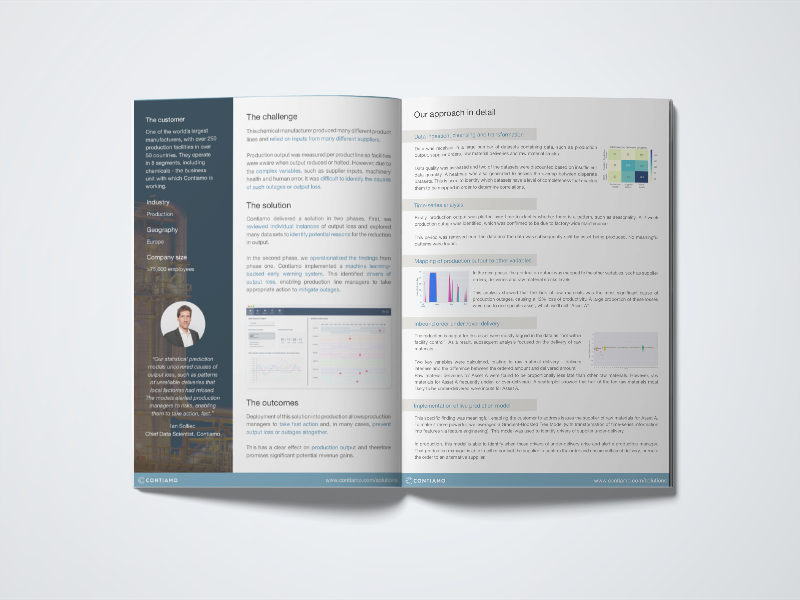 The platform documentation provides an overview of how the Data Hub is used. Our quickstart guide enables you to get started self-service in no time at all. 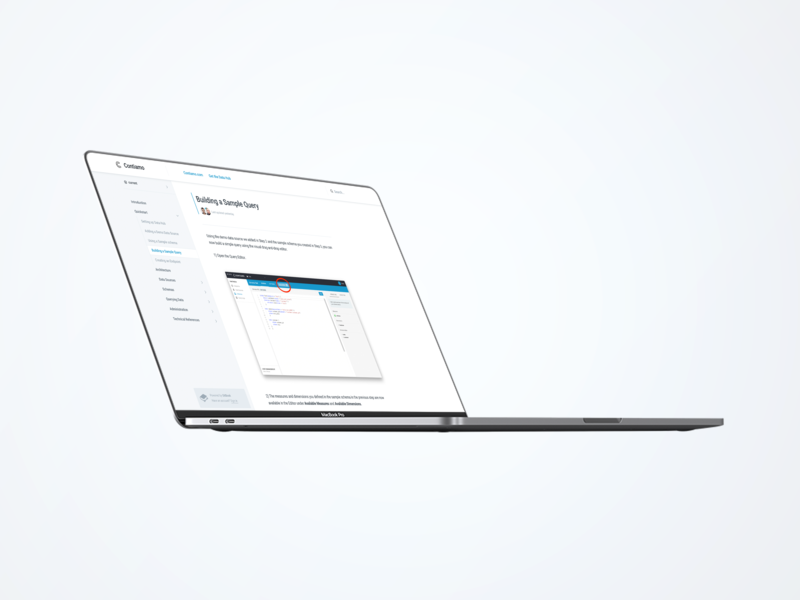 The documentation covers key functionality of the platform, including adding data sources; writing schemas; querying data and making that data available to external data consumers. 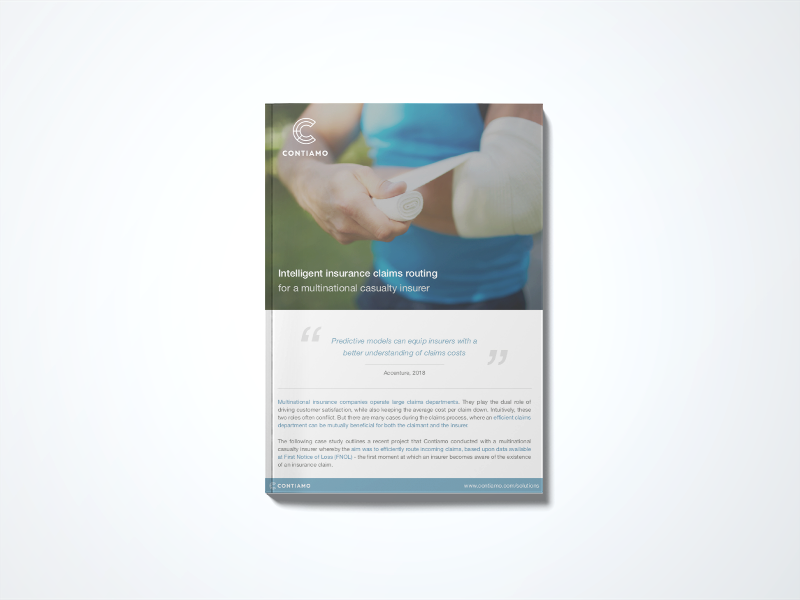 The following case study outlines a recent project that Contiamo conducted with a multinational casualty insurer whereby the aim was to efficiently route incoming claims, based upon data available at First Notice of Loss (FNOL) - the first moment at which an insurer becomes aware of the existence of an insurance claim. 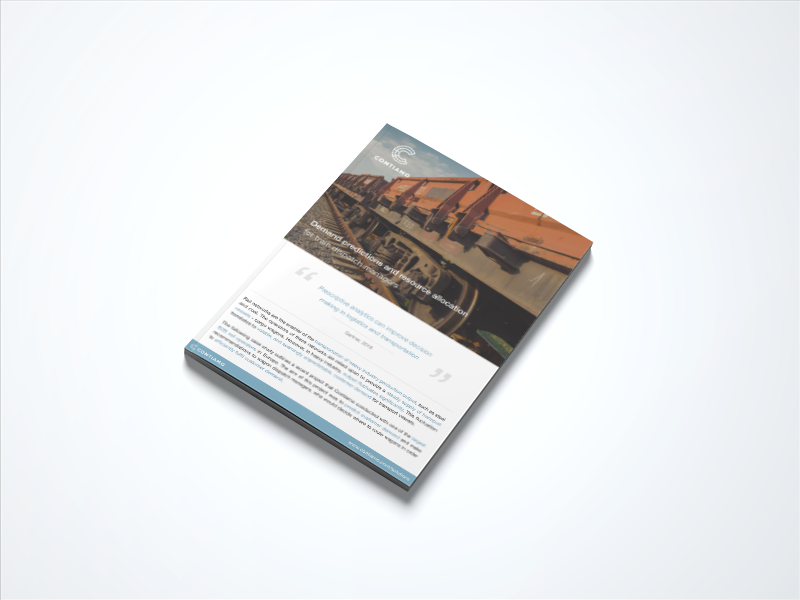 The following case study outlines a recent project that Contiamo conducted with one of the largest B2B rail operators in Europe. The aim of this project was to predict customer demand and make recommendations to wagon dispatch managers, who would decide where to route wagons in order to efficiently fulfil customer demand. The following case study outlines a recent project that Contiamo conducted with a global chemical manufacturer. The aim of this project was to understand the root causes of, and ultimately prevent, production downtime and output loss, in such a highly-complex environment. Didn't find what you are looking for? Feel free to get in touch and we'll be happy to provide more information.